Our specialty in masonry primarily addresses the market needing small repairs and tuck-point needs. We’ve developed a special niche of service where the larger masonry company has elected not to service, the small job not worthy of their time. You’re always worthy of our time and we’ll respond to any project you need assistance on. Our tuck-point experience includes commercial and historical work utilizing colored mix to blend in the material with the balance of the building. 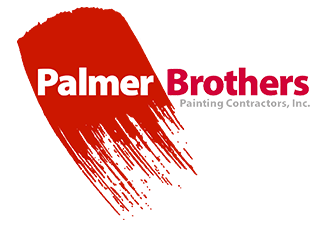 Copyright © Palmer Brothers Painting and General Contracting, Inc.